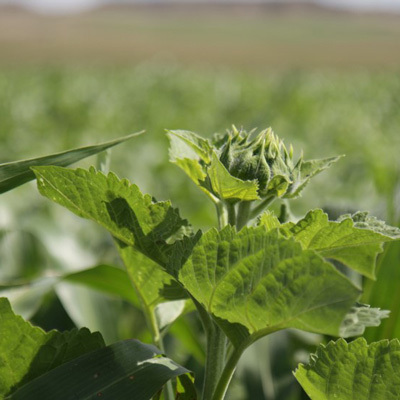 Sunflowers are one of the best producing and economical options for warm season broadleaf plants. 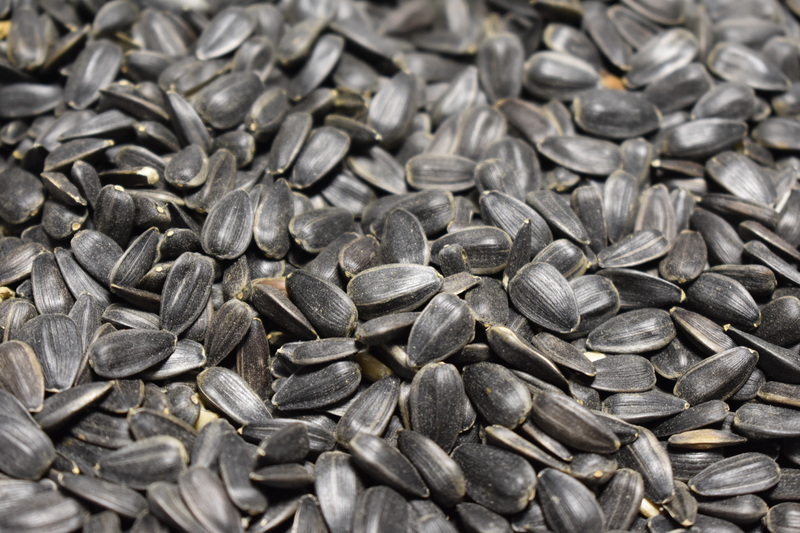 With a deep taproot that will help in alleviating compaction zones and simultaneously pulling up nitrogen from deep, sunflowers are beneficial in numerous areas. Along with the big taproot, sunflowers are an ideal broadleaf for grazing livestock. Several producers have made mention of the coat on their livestock having a shine to it after being turned out in a field with sunflowers and safflowers. 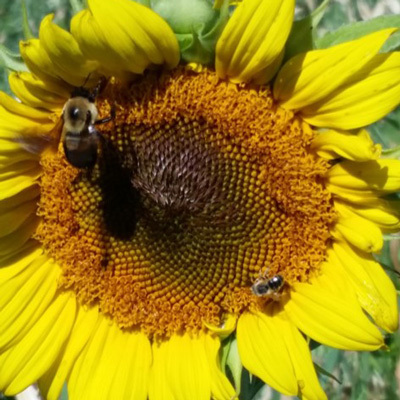 In addition to everything mentioned above, sunflowers will bring in beneficial insects.